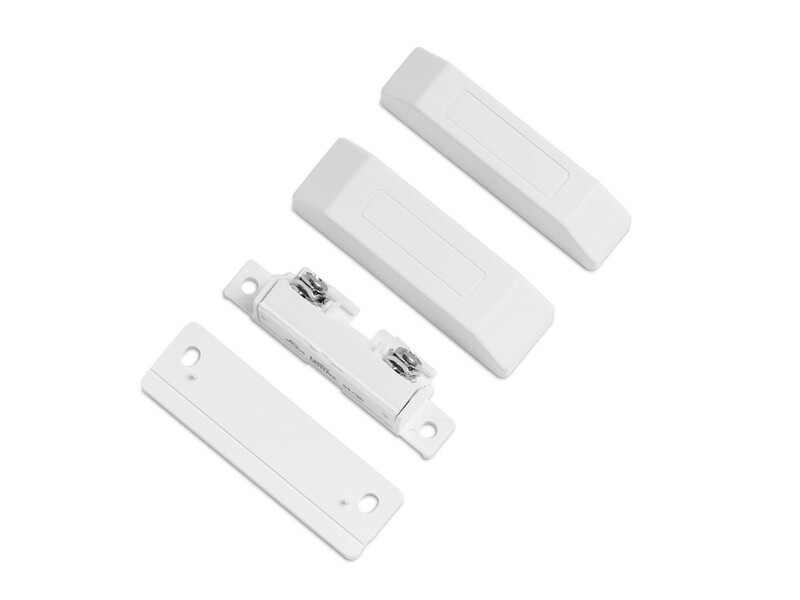 The 1285T Series surface mount magnetic contact is ideal for residential and commercial applications where terminal connects are preferred. The unit features Sems style terminals that have self-lifting washers and captured screws to prevent the screws from backing out. The screws have combination heads that accept either Phillips or flat blade drivers. The terminals are angled away from the mounting surface to allow for quick and easy installation. Snap-on covers conceal the terminals and mounting screws for a clean professional appearance. Wide gap and SPDT models are available.